Shoot! would like to wish Zoltán Gera many happy returns as the former West Bromwich Albion midfielder celebrates his 39th birthday today! The Hungary international, who has racked up 97 international caps for his country, and still counting, is regarded as a ‘legend’ by some Baggies fan, after enjoying two spells at The Hawthorns in 2004-2008 and 2011-2014. The winger scored 28 goals in 188 appearances in all competitions for the Premier League club, including 18 assists. Gera joined the Midlands outfit back in July 2004 following his £1.5m move from Hungarian side Ferencváros, and quickly became a fan favourite with his iconic cartwheel and back-flip goal celebration, before helping West Brom lift the Championship title in 2008. The attacking midfielder left The Hawthorns in 2008, joining fellow English club Fulham, before returning to The Baggies once more in 2011. 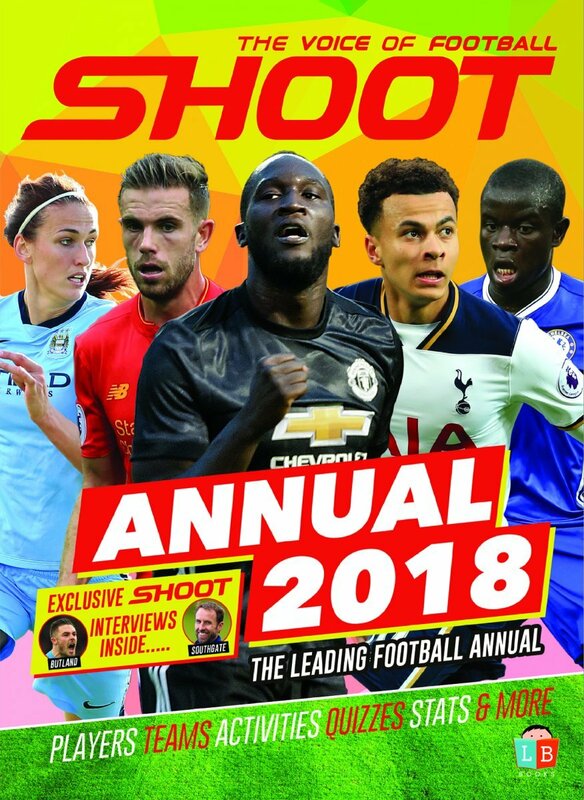 But after leaving West Brom for the final time in the summer of 2014, and the Hungarian veteran still prolonging his professional footballing career nowadays, Shoot! asks, where is Gera now? Born in Pécs, Hungary, Gera arrived in English football on July 30, 2004, after securing a £1.5m transfer to Premier League club West Bromwich Albion from Ferencváros, putting pen to paper on a three-year contract, with the option of a further year. The midfielder made his first-team debut against Blackburn Rovers at Ewood Park, replacing striker Andy Johnson late on, during their 1-1 league encounter on August 14, 2004. Gera opened his goalscoring account for Gary Megson’s side on just his third league outing for the club inside three minutes, opening the scoring at home to Tottenham Hotspur during the 1-1 draw later that month. Despite an unsettled start to life in a West Brom shirt, the Hungarian’s influence on the pitch grew ever more important throughout the 2004-05 campaign, as The Baggies saved their Premier League status on the final day of the season. He was the only player to appear in all 38 of West Brom’s Premier League fixtures that term, scoring six goals. Unfortunately for Gera and his team mates, West Brom suffered relegation to the Championship the following campaign after finishing 19th in the top-flight table, with the winger netting just two goals in 15 league games having struggled with injuries. England’s Kieran Gibbs and Hungary’s Zoltan Gera in action at Wembley Stadium in August 2010. However, the Hungarian hero found the back of the net five times and assisted seven further strikes the following season to see the club finish fourth in the second-tier, but they failed to secure an instant return to the top-flight after losing 1-0 to Derby County in the play-off final at Wembley Stadium. 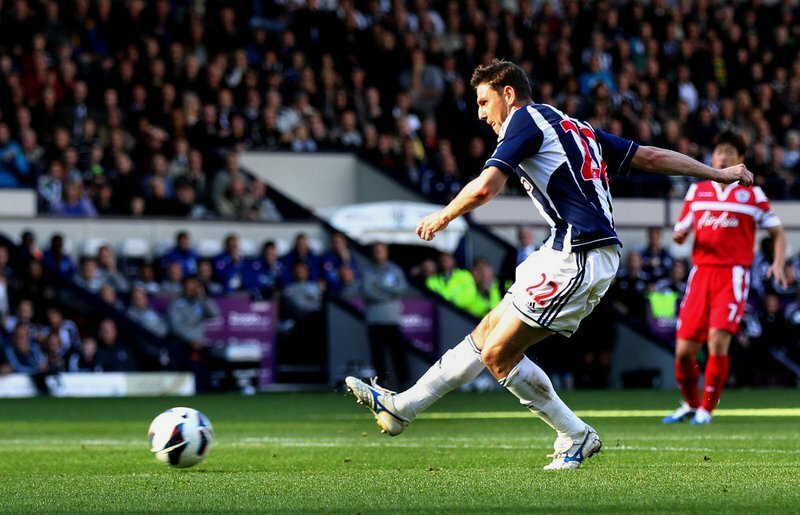 Twelve months later, Gera lifted the Championship title, as West Brom finished two points above Stoke City to be crowned champions and seal their return to the Premier League. But, upon earning promotion back to the top-flight, the midfielder shocked Baggies fans by turning down a new contract offer at the club, and instead completed a free transfer to fellow Premier League side Fulham in June 2008. Signing a three-year deal at Craven Cottage, Gera scored 17 goals in 120 appearances overall for the London club. During his debut 2008-09 campaign, the Hungarian scored three goals in 38 outings in all competitions, and 10 strikes in 50 games the following term, including a brace against Italian giants Juventus in the UEFA Europa League. Fulham reached the 2010 Europa League final against Atletico Madrid in Hamburg, Germany, but the English side lost 2-1 after extra-time due to Diego Forlan’s brace. Gera was named the club’s Player of the Season, before finding the back of the net just four times the following 2010-11 season. And, despite being a fans’ favourite, the winger was sparingly used by manager Mark Hughes, and was subsequently released at the end of the campaign. The player had only one club in mind to join – West Brom. 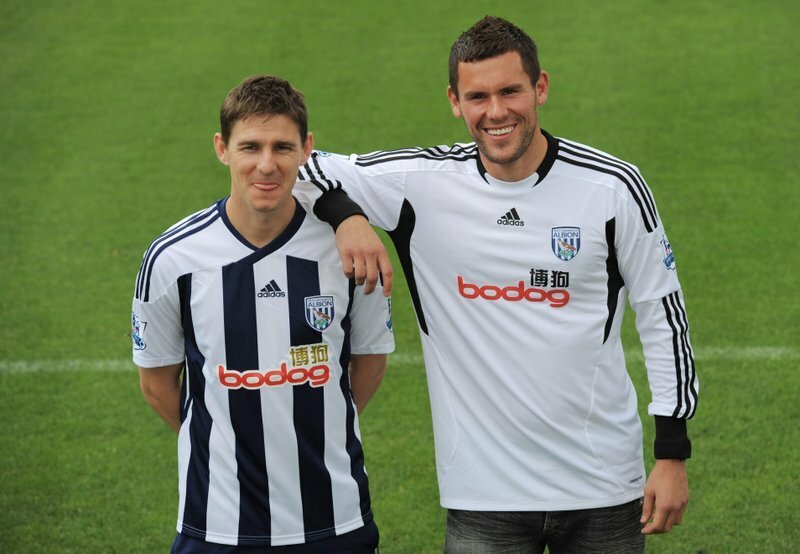 Zoltan Gera and Ben Foster (right) pictured after signing for West Brom in August 2011. Boss Roy Hodgson brought back the Hungarian hero to The Hawthorns in August 2011, offering Gera a two-year contract, but he was restricted to just three league outings after suffering a serious knee injury in November, which ruled him out for the remainder of the season. After nine months on the sidelines, he returned to West Brom’s starting XI against Liverpool at The Hawthorns, opening the scoring shortly before half-time for Steve Clarke’s side during the hosts’ impressive 3-0 victory. Gera racked up 18 appearances, including four goals, before his campaign was sadly cut short once again due to another knee injury in January 2013. With the two years up on his contract, West Brom announced the attacking midfielder would be available on a free transfer in the summer of 2013, upon the expiry of his deal. But, in yet another twist, Gera re-joined West Brom, again, just over six weeks after being released by the club, after the player proved his fitness by training with the club during the summer. 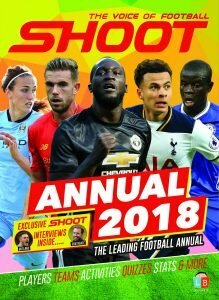 Signing a new one-year contract, he failed to find the back of the net in 17 appearances in all competitions for The Baggies during the 2013-14 campaign, and he did eventually leave The Hawthorns for good in the summer, with West Brom finishing 17th in the Premier League, just three points above the relegation zone. From the Midlands, he returned to his homeland to sign for former club Ferencváros once more, despite reportedly receiving offers from the Championship. Now 39-years-old, Gera is still going strong, having scored 23 goals in 121 games overall for the Hungarian outfit, and won three successive Hungarian Cups, two Hungarian Super Cups and the league title. Hungary’s Zoltan Gera celebrates scoring against Portugal at UEFA Euro 2016. The West Brom great has featured just seven times in all competitions this term, however, having not featured for Ferencváros since July. 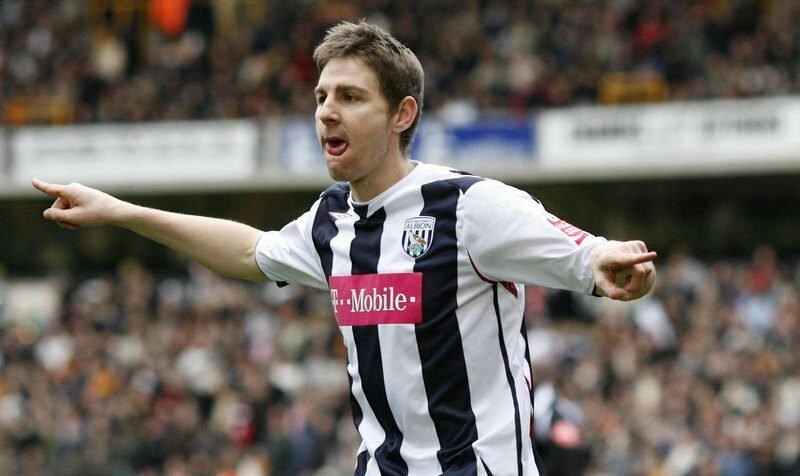 As said before, Baggies fans class Gera as a club legend, who possessed an incredible footballing brain, technical skill, a terrific leap and an addictive acrobatic goal celebration.